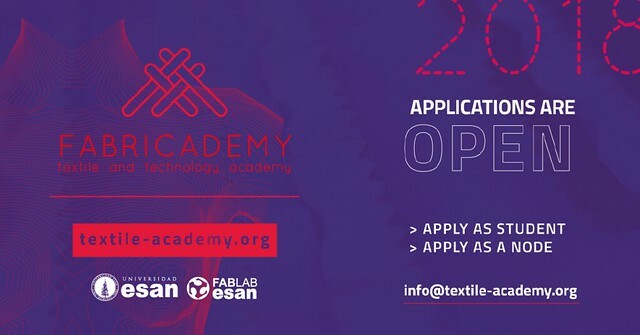 If you wish to participate in Fabricademy 2018, please fill out the form below, and you will be contacted by us to find a lab close to you. - The local tutor will contact you to have a personal interview (in-person or via skype). 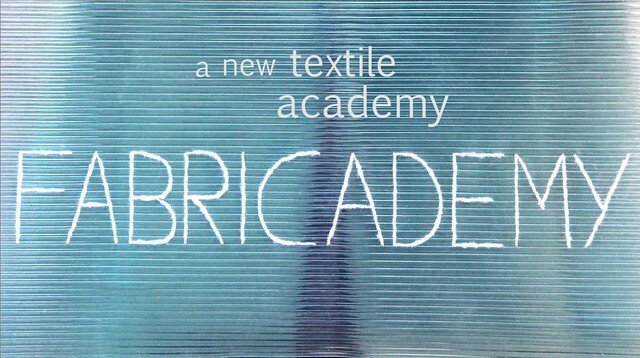 - Fabricademy Coordination will contact you to let you know the results of the process.